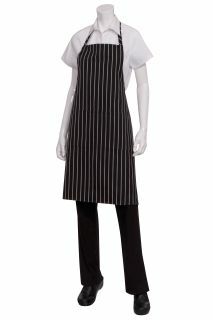 Gone are the days of aprons simply protecting the clothing underneath. 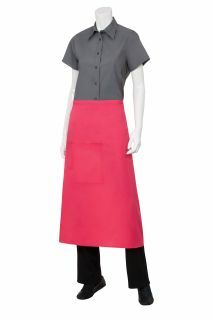 Chef Works color aprons are a fashion statement in and of themselves. 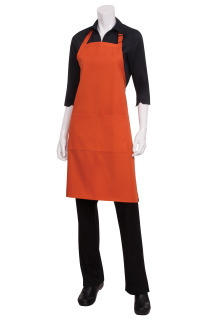 These bistro aprons, bib aprons, waist aprons, tuxedo aprons, and butcher aprons come in a variety of fun colors and whimsical stripes. And since they're made from a sturdy, durable blend of polyester and cotton, they'll easily transition from back of house to front of house. 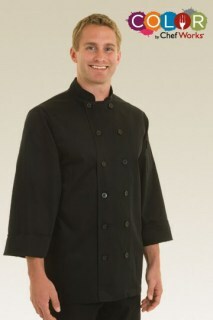 Chef Works color chef coats offer dependable, durable quality and lively colors that will coordinate beautifully with server apparel and dÃ©cor, or simply help you express your style. 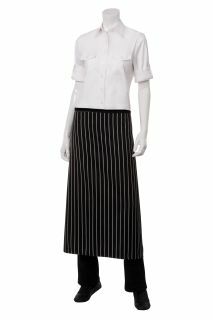 These basic chef coats feature a classic silhouette and a lot of sophistication. Add a splash of color to your look and brighten up your day. Chef Works color beanies and baseball caps pack a vibrantly colored punch, and they're high-performing to boot. Choose a classic cap in a bold, solid color or a modern hat equipped with Cool Vent technology. 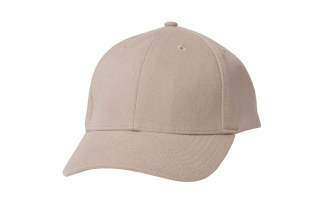 Or stock up on a variety of styles and colors so that you'll always have the perfect cap to suit your mood. A bright splash of color is just what you need to create a warm impression and brighten your day. 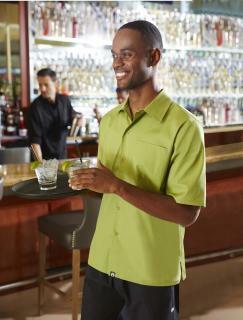 Chef Works color shirts give you that burst of color in a sophisticated short-sleeve button-down shirt.  These shirts are professional and flattering, and are perfect for a wide variety of industries. They're made from a cotton and polyester blend that will provide lasting quality and durability. 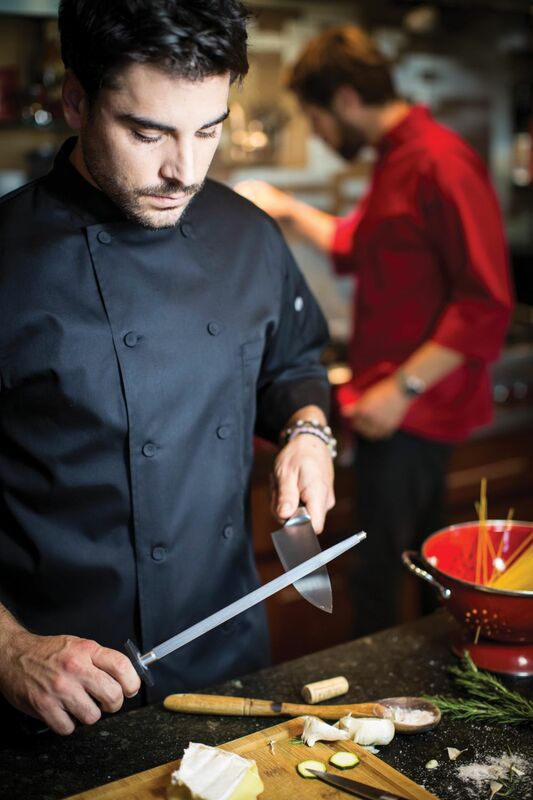 You'll start each day looking your best in a high-quality, high-color Chef Works shirt.